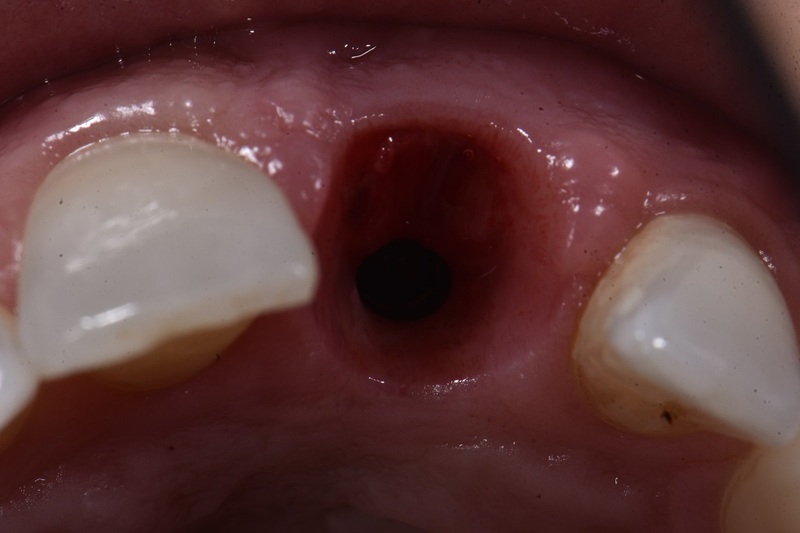 This series emphasizes the importance of not just “winging” anterior implant crowns as soft tissue/pink esthetics are just as important as white esthetics. 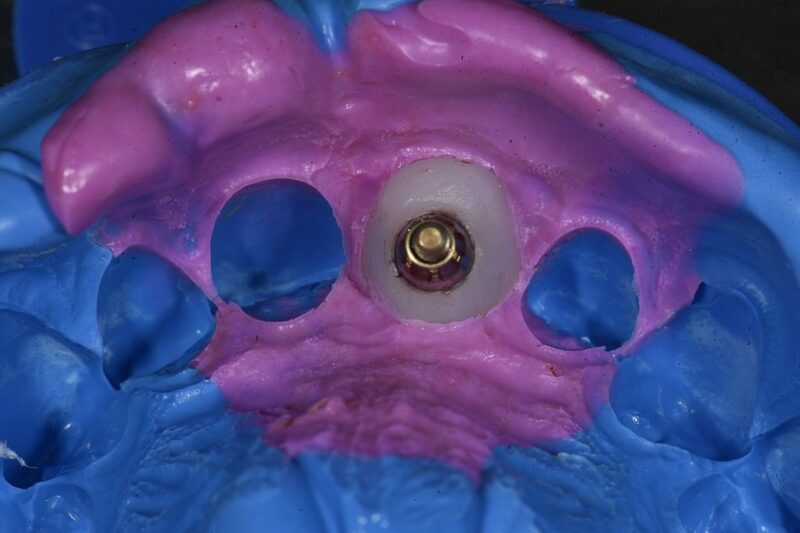 To properly support the tissue once the provisional is removed, this is the preferred technique for Osseospeed EV (Dentsply Implants). 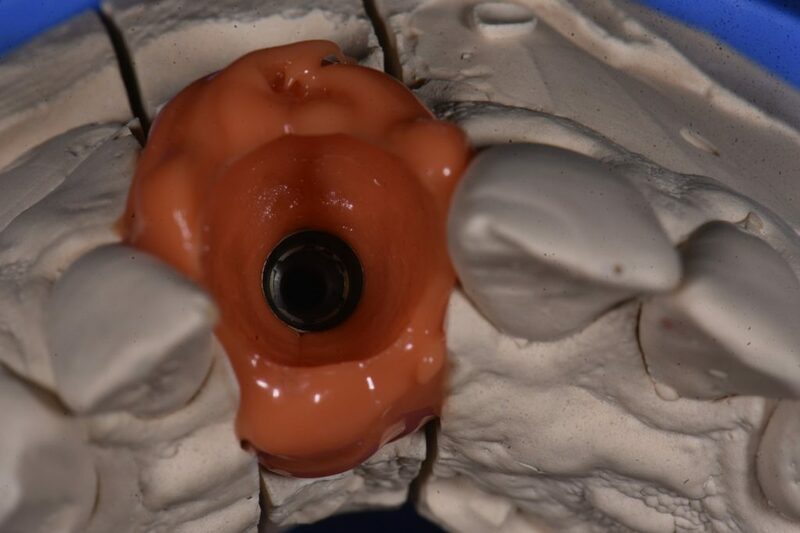 A pre-operative model is fabricated to make the provisional crown and the data is transferred to the fixture head impression pick-up before the final restoration.